¡Bienvenidos a Taquitos Jalisco! Photo taken by me. With the fourth installment of my Valley Hidden Gems Tour now completed, my appetite for cheap and quality Mexican food took me to the city of Mesa and a little joint called Taquitos Jalisco. Today marked the kickoff of my quest to find the best local Mexican food restaurants that the greater Phoenix area has to offer. Through my first two years living in Phoenix and Tempe, I really hadn’t found a Mexican food joint that could throw together some good, authentic meals. I knew that this year, that had to change. This past summer back home in California, me and a handful of friends scavenged the local streets to find the best authentic Mexican food and came across an abundance of great places to eat. I figured I might as well take that mentality with me back to ASU and see what Arizona’s Mexican food was all about. 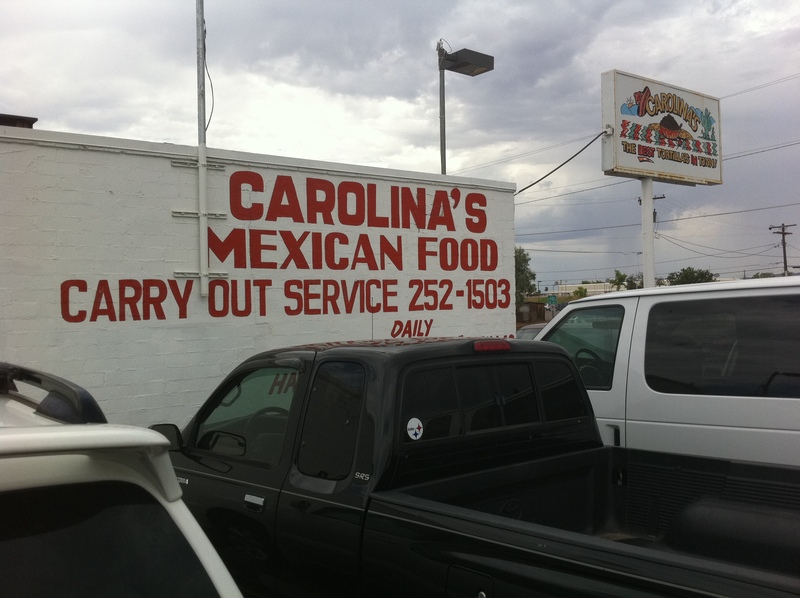 My first stop on the tour: Carolina’s Mexican Food in Phoenix. Having read plenty of positive reviews about the place, I thought I might as well hit up a good lunch spot with some friends between classes.